When it comes to the results in your laboratory, quality matters most. That’s why laboratories across the globe rely on Microbiologics to support their quality control programs. The company takes great pride in serving the finest laboratories throughout the world; specializing in clinical, pharmaceutical, cosmetic, food, water, environmental, and educational markets. As the worlds′ only supplier focused solely on QC microorganisms, no other provider can rival the scope and quality of Microbiologics′ products. 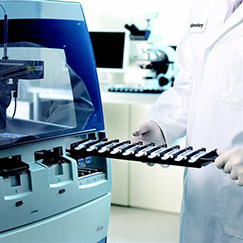 Microbiologics designs and produces innovative and user-friendly biological controls. Solutions for Every Laboratory: Whether you′re looking for live cultures, inactivated microorganisms, genomic DNA/RNA, synthetic nucleic acid-based reference materials, or something completely customized � Microbiologics can provide the perfect solution to meet all your needs. Time and Money Savings: If you are maintaining and storing control cultures in-house, or using subpar commercial QC microorganisms that keep giving you problems such as QC failures or poor growth, you could be saving time and money with Microbiologics. All of our products are extremely easy-to-use, store and prepare - making QC testing quicker, easier and more reliable than ever before. 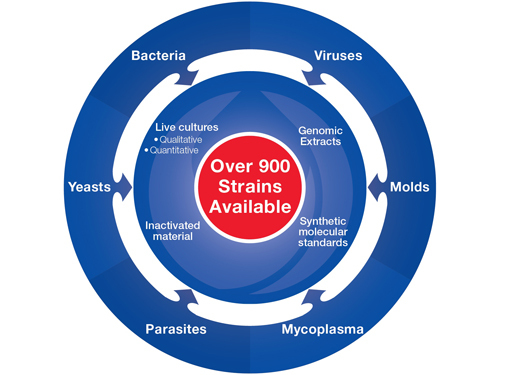 Traceable Strains: Microbiologics partners with the world′s leading biological resource centers to ensure our QC microorganism strains are authentic and traceable to their original source. Our strains are extremely well-documented. A detailed Certificate of Analysis is created for every lot of every product we manufacture and can be conveniently downloaded from Microbiologics′ website at anytime. Caring Experts Ready to Assist: Microbiologics′ team of knowledgeable Customer Service and Technical Support experts is ready to assist you with everything from choosing the right product for your testing needs, to providing technical guidance on applications and best practices for our QC microorganisms. World-Class Excellence and Expertise: Microbiologics Quality System includes certification to ISO 13485, ISO 17025 and ISO Guide 34 standards. Microbiologics is also FDA registered and many of our products are CE Marked. 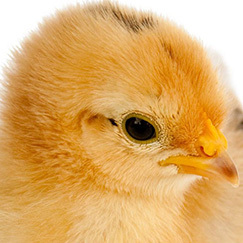 Take confidence in our QC microorganism products, knowing they go through rigorous internal quality checks and analyses before they arrive at your laboratory. Lab-Elite Certified Reference Material: Qualitative QC microorganisms as Certified Reference Materials for use in ISO 17025 Accredited Lab Epower Certified Reference Material: Quantitative QC microorganisms as Certified Reference Materials for use in ISO 17025 Accredited Labs! EZ-Accu Shot: quantitative QC microorganism preparations that make Growth Promotion Testing easier and more affordable. EZ-Accu Shot Select: includes five compendial QC microorganism strains for Growth Promotion Testing in one convenient package. 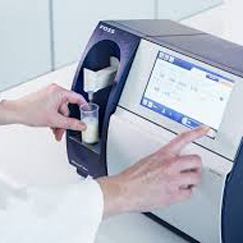 EZ-CFU One Step: ready-to-use quantitative QC microorganisms designed for performing Growth Promotion Testing with ease. 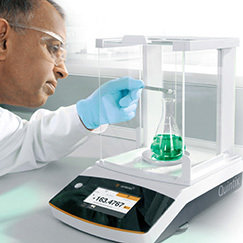 EZ-CFU : quantitative QC microorganism preparations ideal for labs performing a high volume of Growth Promotion Tests. EZ-PEC: quantitative lyophilized QC microorganism preparation designed for performing Antimicrobial Effectiveness and Preservative Efficacy Tests. 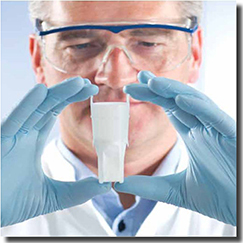 Epower: quantitative lyophilized QC microorganism preparations used to perform a wide variety of tests. EZ-FPC: lyophilized QC microorganism preparation used as a daily process control in the Food Quality industry. EZ-SPORE: quantitative QC microorganism preparations used as daily process controls for spoilage detection methods. LYFO DISK lyophilized QC microorganisms: easy-to-use and economical. Available in more than 750 microorganism strains. KWIK-STIK: the most widely recognized QC microorganism product from Microbiologics. Available in more than 800 microorganism strains. 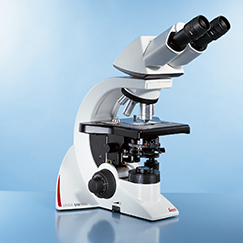 QC Microorganism Sets: available for many popular instruments. 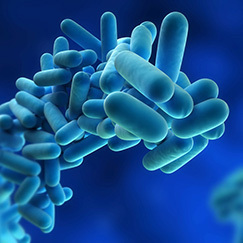 KWIK-STIK Plus: QC microorganisms that are just two passages from a reference culture allowing for more subculturing. Microbiology QC Slides: include 1 or 2 droplets air-dried and methanol-fixed microorganism, or a single smear of a designated population. Parasite Suspensions: For QC of diagnostic kits and methods, microscopic examinations, Acid-Fast staining procedures, proficiency programs and educational purposes.